Our forums can more or less guess who’s about to crop up on the cover of American Vogue each month, but throughout 2018, the magazine has been throwing us curveballs. 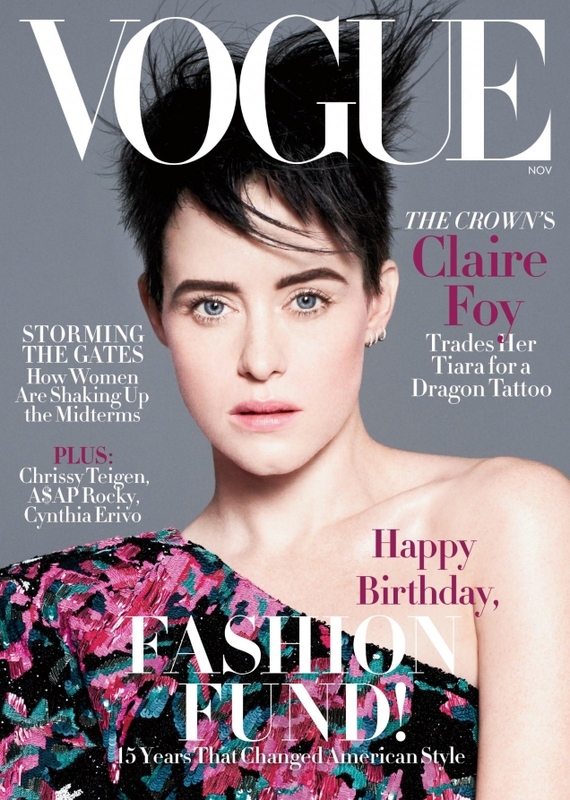 Take, for instance, the covers featuring Saoirse Ronan and Gisele Bundchen, which caught us by surprise, as does Claire Foy’s new cover for the November issue. 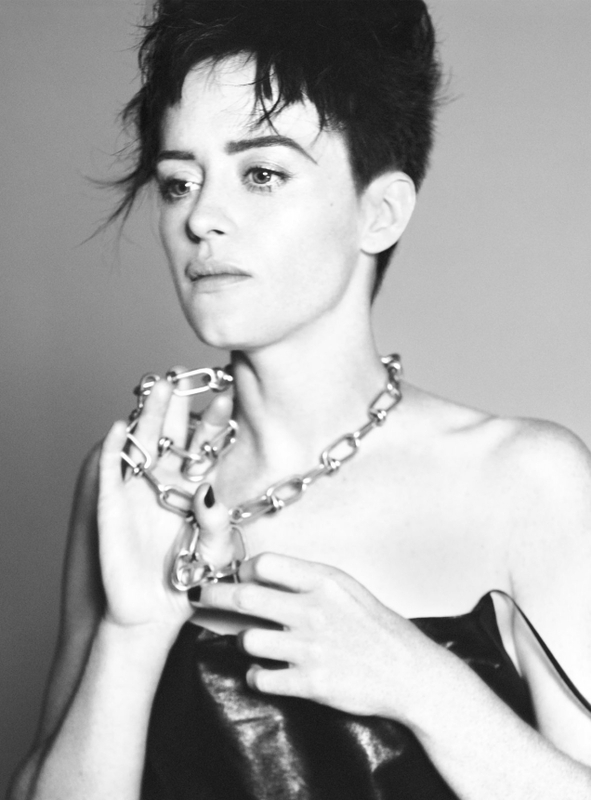 After her British Vogue debut back in November 2017, the Brit actress, known for her role as Queen Elizabeth II in The Crown, gets a rebellious new look, sporting a dark cropped hairstyle and a one-shoulder Saint Laurent dress in the David Sims-shot cover image, styled by Camilla Nickerson. Our forum members were not fans of the cover, especially considering this month’s momentous occasion. “WTF someone should get fired for this, and this is the cover marking Anna’s 30th anniversary of taking over US Vogue?” asked MDNA. “What happened… I was looking forward to this issue since it is Anna’s 30th anniversary at Vogue. It’s so disappointing,” wrote TZ001. “Is this a joke? Please tell me this is a joke or a pre-cover or anything BUT the actual cover. How is this a Vogue cover? Did they misspell Marie Claire?” mocked EstefaniaAbaddon. “OMG, the hair! Forget the cheap art direction, I can’t get over the hair which looks like a magpie is resting on her head. This is easily their worst cover yet under Anna! Can’t believe Sims name is tied to this mess,” slammed Benn98. “This is just so sad to look at. What used to be the most important fashion magazine is now almost a waste of paper: there is nothing that works in this cover… the horrible hair, the cliche line, the bad expression, the gray background, the bland YSL dress. It’s simply a mess,” complained apple. Another flop for Vogue this month? Add your own two cents and check out more of Claire’s cover story, here.